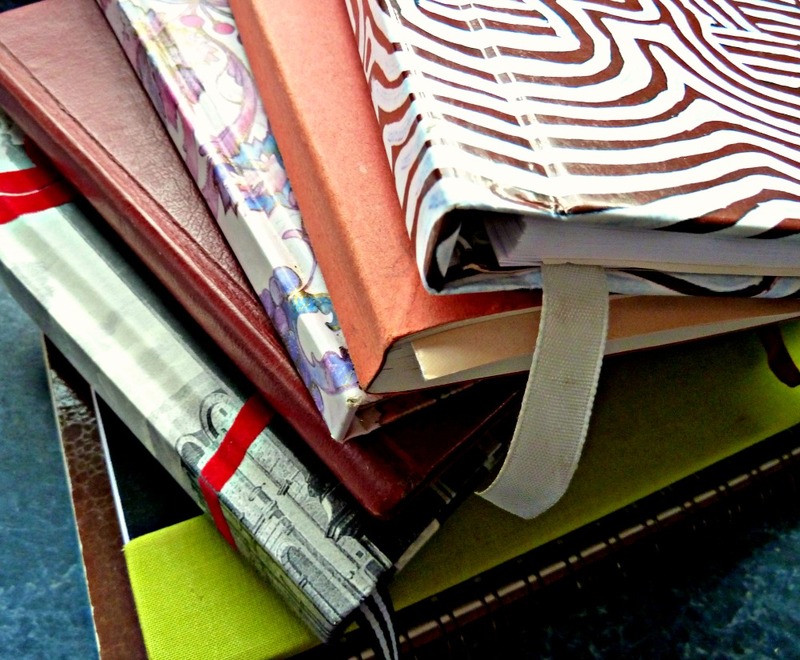 Why do you treasure your travel journals? For their marvelous memories, of course! So, how do you capture your adventures? Pages and pages of descriptive writing? Whimsical lines and blobs of colour expressing an essence? But over the years I’ve struggled how best to record them in a way that doesn’t feel like homework – either at the time OR later! In fact I generally find walls of solid text quite daunting and uninviting. And when delving into my own unedited first drafts, I have to be honest, I find their wordy roughness hard going. 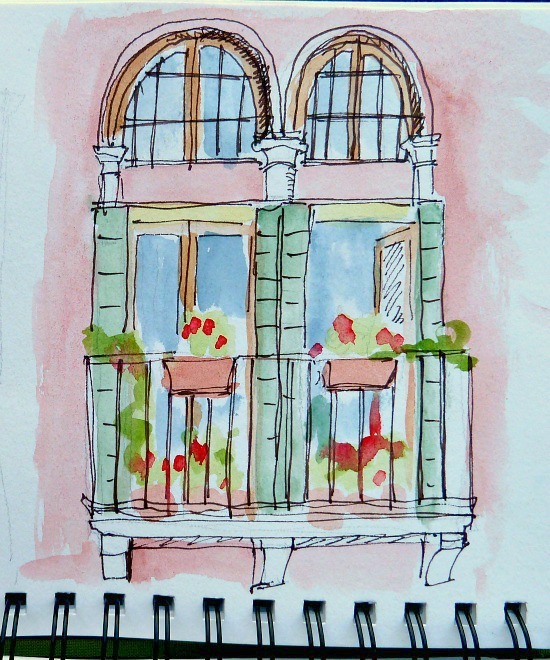 I’d love to be able to emulate sketchbook journallers who with their evocative splodges convey a spontaneity. But my efforts, to me – fall disappointingly flat. But somehow that day to sit down and start sorting, mysteriously never happens. The size of the job required to cull through each of the 20 different angles I took of each subject as the light changed is too daunting and so they get left for ‘one day’. 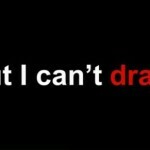 But, I am a map-maker! some symbols, which with their need to be easily recognizable are often a simple doodle. They’re representations that are drawn from how your mind’s eye sees or perceives them. So if you held a pencil in kindergarten and drew symbolic renditions from memory of your family and home, you already possess the skill required to create a story-map too! Have you ever created a mind-map? Where you start with a central theme from which thoughts and ideas branch out across the page forming a map that links the concept together? This is essentially the secret of a story map. You’re laying out and linking the events of your day by positioning the words, the lines and the pictorial symbols so their spacial relationship on your journal page reveals the tale. “Maps are our most primeval narrative instruments. As a cartographer I’m forever amazed how a single sheet map can convey so much information succinctly, comprehensibly and have such visual appeal. How ever many words is a story-map worth? There are 100’s of How To Guides available on-line and at the library that will improve your travel writing, teach you how to draw, develop your skills to create beautiful scrapbook journals, and take better travel photographs. But I’d like to share with you some tools, tips and tricks from my quirky cartographic viewpoint. will introduce you to line type varieties (dots, dashes, squiggles), show you how to create the feeling of movement with arrows and how to make simple pictorial symbols to help you recall your travelling tales in a way that will put a smile on your face (not only at the time), but in years to come when that moment for nostalgia strikes. 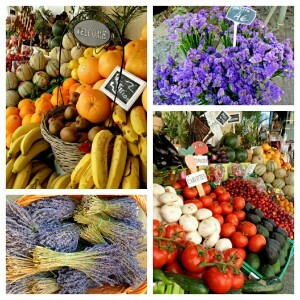 Here are a few to get you thinking about the possibilities! Now, what do you think these line types represent? 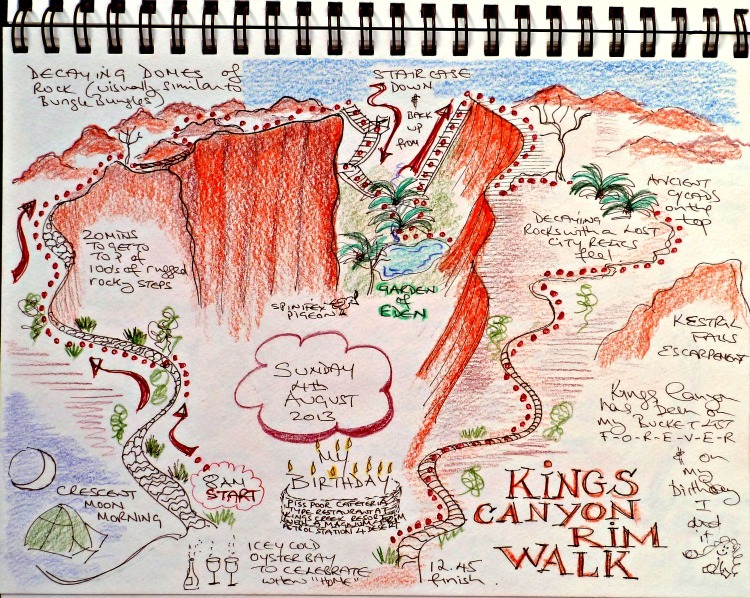 This entry was posted in Creating Story Maps and tagged memories, story map, travel journal by Linda. Bookmark the permalink. What a wonderful idea! I can’t wait to see the following posts. 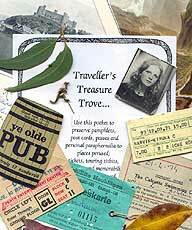 I think I’ll have to give the Map travel journal a try, it looks like such an interesting and succinct way to portray my travels! As for the lines… I’m guessing that’s a train track in the middle, and maybe a walking trail near the top but I’m stumped on the rest! Story Maps are certainly one of the quickest and most expressive ways I’ve found for recording a trip. And without a doubt the most fun to re-visit down the track. 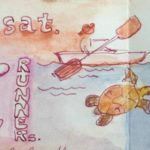 You always inspire me to do better and try harder (that means be more creative) in my journaling. . .love this post ~ love them all! 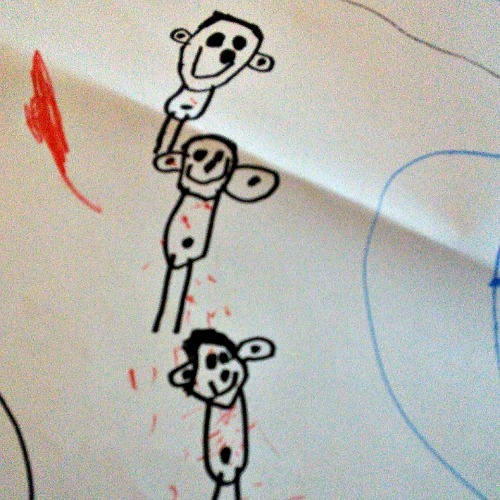 As the level of drawing is that, which we acquired in kindergarten, happily no one is excluded! 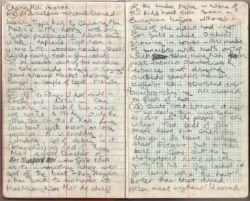 Pingback: Travel Journal Ideas - Why Write When You Can Have a Travel Story-Map? This will be so much fun to make with my grandkids. I can’t wait to read your next posts and learn how you make them so amazing. Thanks for the step-by-step. 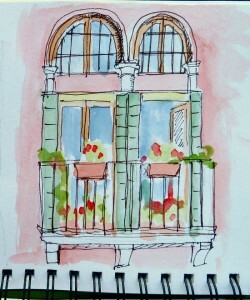 I love your maps, your style/drawings/colors, etc., When the day comes that I have the time (i.e. no longer an innkeeper) I’m going to play with this as I think it would be great fun and fuel my creative sides. As you know I’m a scrap booker, but I think it’s time to branch out a bit and try something new. Such a creative idea and a hobby that I’m going to try, even with my limited drawing skills! Your question “How many words is a story map worth?” sums up just how much information your story maps can contain. Awesome! The next post will show a variety of line types that can be used, and then arrows for showing movement, as well as direction! Very cool, Linda! I look forward to learning from you as we work our way forward with the map making. 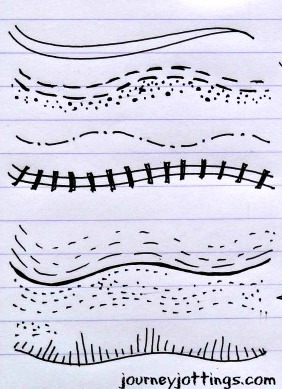 I can draw lines (like the railway tracks) but I think in terms of words and photos for the most part. Maps are a challenge for me at the best of times, but I’m willing to learn. Cheers! I love that you’ve offered yourself up as willing to learn! My sister writes the notes and I am mostly the photographer when we travel and then I write the posts. But my sister has long-unused artistic talent and I’d love to see her try something like this. I can see how these are a really fun way to remember and relive a trip – very creative. Thanks for the idea! I didn’t remember that you’re a cartographer. I am a map-o-phile. Did you ever read Ken Jenning’s book, “Maphead”. I think you’d enjoy it. But, I digress. I’ve recently started Zentangling and finding that I quite enjoy having a new creative outlet. I’ll be following along and who knows? maybe I’ll fool myself and create a map journal. Interesting to hear you are a map-o-phile Suzanne – and yes, I have read Maphead! 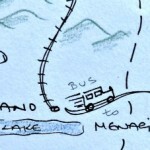 With your love of zentangle lines I’m sure you’ll be a natural at story mapping! Nonsense you are not an artist. These recordings are wonderful! I’m so happy to have discovered your blog. We have a similar sensibility and I can’t wait to explore and read more. I’ve left mush of my artwork behind for a while, and you’ve inspired me to think about getting my journals more decorative again! 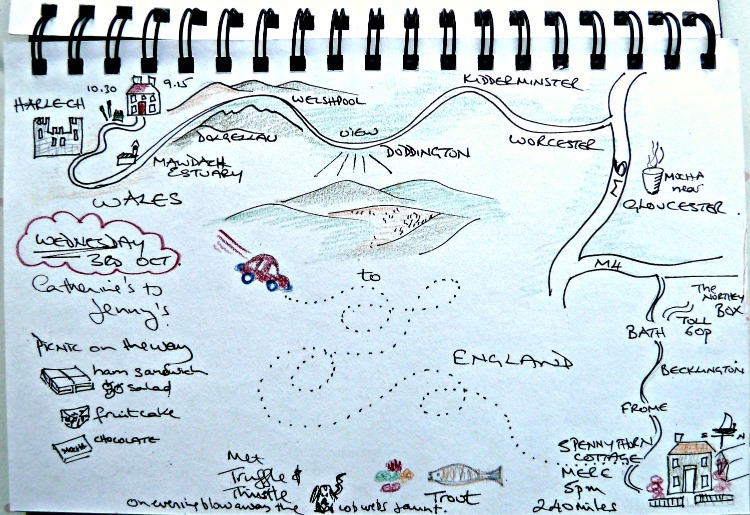 Thrilled to hear this post has maybe prompted you to re-visit the idea of creating a few doodles in your journal to express your travelling experiences. Pingback: Do You Realize How Often You Already Use Pictogram Symbols?